In this season of New Year’s resolutions, the turning of the calendar to 2018 marks a new chapter for Project Zawadi. Throughout 2017, our talented Board delved deep into a comprehensive strategic planning effort for the organization. 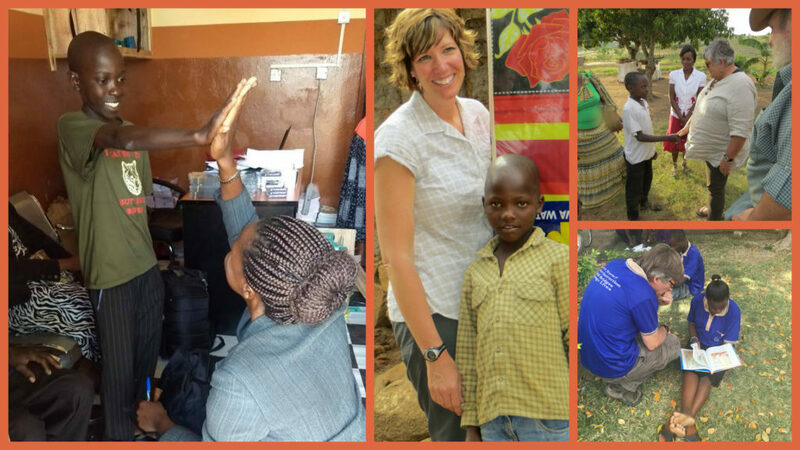 After nearly two decades of existence, it was time to check in with our founding principles, evaluate the progress of our program towards accomplishing our mission, and cast an eye to the future direction for Project Zawadi. Guided through this process by an accomplished strategic planning consultant, we are so happy with the results of this effort and the clear direction it provides for our future work! Our unwavering support of Tanzanian children as they pursue education as a means for achieving self-reliance was reaffirmed. But it became clear through this process that there is an opportunity for us to have an even greater impact in the years to come. 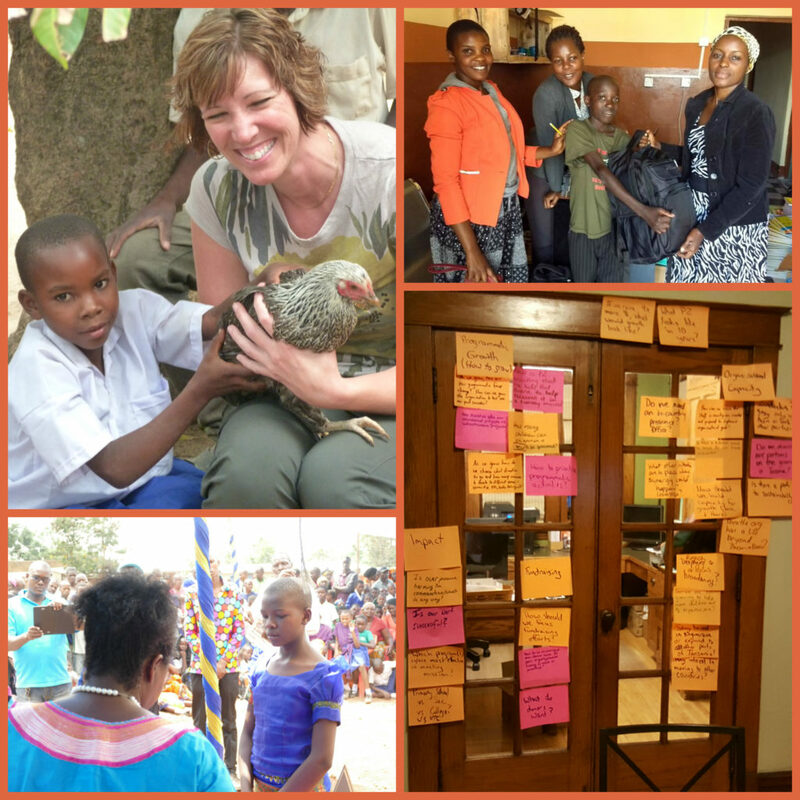 So over several months of evaluation, research, and discussion, we developed a strategic plan that reflects our role within the changing conditions in Tanzanian education and incorporates the lessons learned over the past 17 years of Project Zawadi programming. This new plan holds true to our core values and founding principles, provides a clear long-range strategy for advancing our mission, and charts an exciting path forward with specific strategic goals to help us make sure we’re staying on track. Over the coming months, we look forward to sharing these new aspects of the programs with you through a series of blog and social media posts. some updates to the Sponsorship Program and the continued progress of PZ sponsored students. 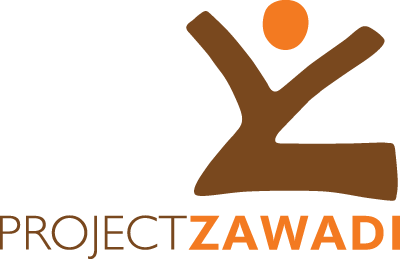 Like & Follow the Project Zawadi Facebook page. Update your email address with us at info@projectzawadi.org to receive regular email updates.